At least a custom map marker option makes immediate sense, letting you add a little extra flavor when telling your squadmates where to go. 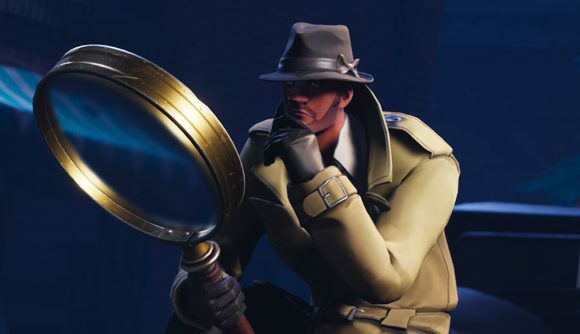 If you’re still looking to build up your current battle pass, check out our guide to Fortnite season 5 week 4 challenges. Don’t feel to proud too ask for help.